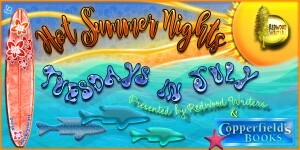 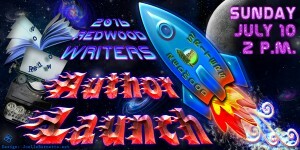 The Redwood Writers is the largest chapter of the California Writers Club and we do plenty to keep writers busy, active and involved. 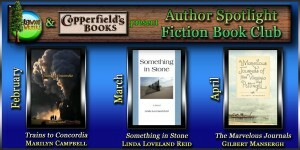 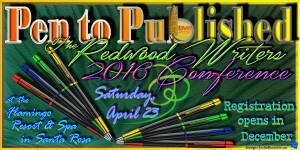 Listed below are some of the of the events that were hosted by Redwood Writers in 2016, including our “Pen to Published” Writers Conference in May. 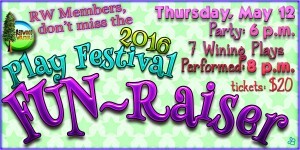 Some events are “members only” while others are open to the general public for participation. 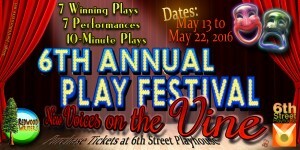 Click on the links, below, or choose an event from the Past Events’ sub-menu, above, for more information about each.